Every now and then I tend to become totally obsessed with a TV Show that is on Netflix. I don’t tend to watch a lot of TV shows normally, at the moment I am watching Blue Bloods, Glee and Game of Thrones that is all from the new series of shows that are still being shown on TV. Obviously very sad once Glee starts in the UK that it is the last season, I still enjoy it a lot. 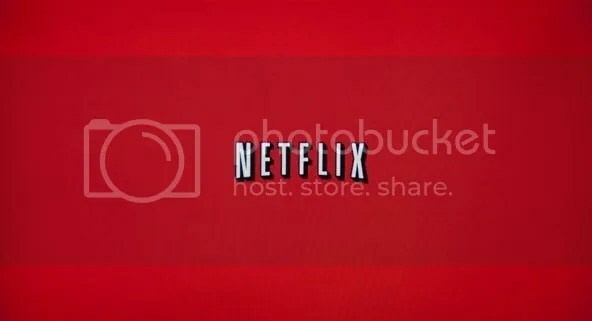 This blog post has come about as I have noticed that due to my current TV Show obsession on Netflix I have not been watching any films to review. So I am going to take a look at the TV Shows I have watched over the years on Netflix, the list isn’t massively long though. But the main problem when watching TV Shows on Netflix is when to stop watching. Seconds between the next episode playing, but don’t worry too much it will ask you if you are still watching . . . after about 4/5 episodes! This was my first obsessive TV show and the worst thing was that no one I spoke to had ever watched it, I was totally on my own and had no one to talk about this too. I would still recommend it now as think it has such an interesting format in terms of long running full series story with flashbacks and current day throughout the series. 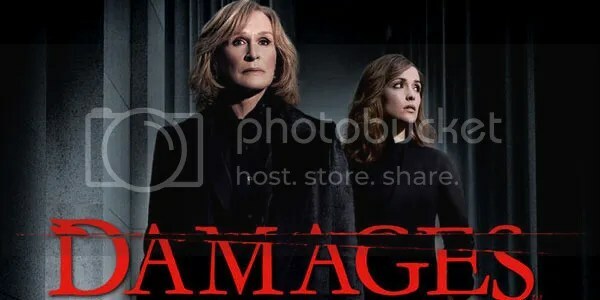 It is clever and Glenn Close is pretty fantastic I must add, it even made me like Rose Bryne (a little). I caught this one somewhere in the middle of new episodes being added onto Netflix. It’s still on now so well worth the watch! 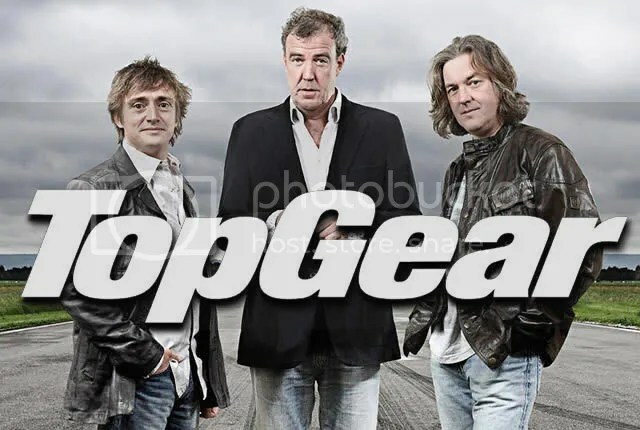 It feels really sad having to talk about Top Gear after Clarkson’s pretty much sacking this week, as it really does mean the end of an era and Top Gear how it has always been. Clarkson, May and Hammond are a joy to watch all together and it really is such a good TV Show. It has a bit of everything and you get to see some pretty cool cars as well as incredible adventures to so many different countries with pretty crazy challenges. As you can imagine it was only a couple of years ago I watched my first ever episode on Netflix therefore had absolutely hundreds of episodes to watch and I certainly made my way through them and then caught recent series’ on the BBC on first broadcast. While Top Gear is now over at least it will live on, on Netflix with hours and hours of fun. Arguably one of the greatest TV Shows ever made and rightly so this is truly incredible and thanks to Netflix and some friends telling me to watch it I think this is one of the best I have seen and I don’t think it took me long to watch it all when I got right into it. Maybe just a few weeks, that is the power of watching something like this on Netflix! I do believe it was taken off the UK version for a little while but it is back on now. 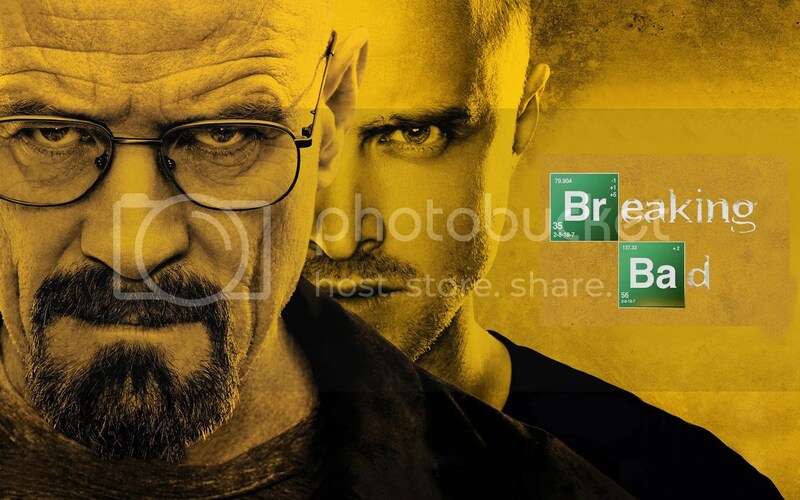 Please catch up with Walter White you won’t regret it. I did find it difficult to get into the first couple of episodes as it does seem a little strange but give it a proper chance and I am sure you won’t look back. Make sure you don’t spoil it by reading too much about it either. I managed to watch it spoiler free, incredible. One of the shorter shows on the list manly because it is more of a mini-series/drama than a full TV Show but I am still putting it on the list as it really is worth a mention. 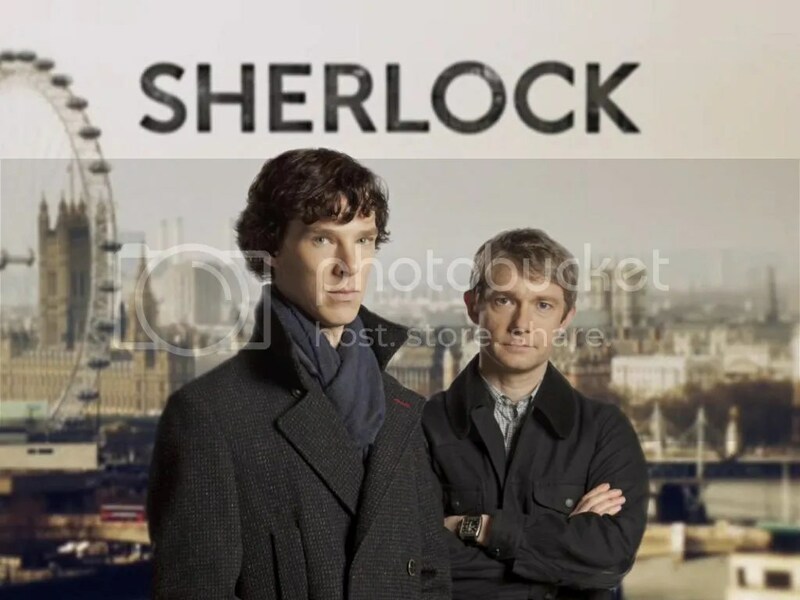 Cumberbatch and Freeman are amazing together and more people should experience Sherlock. I felt like I had missed out so much, but pleased I will actually be excited for a show on UK TV for once when it has a Christmas special this year followed by a new series in 2016. I cannot wait. I watched all the episodes on Netflix in couple of days it is that good, and it was over Christmas so had plenty of time. This then leads to my current obsession and reason for not posting many blogs recently. It will probably come as a surprise compared to the others on this list . . .
XO XO . 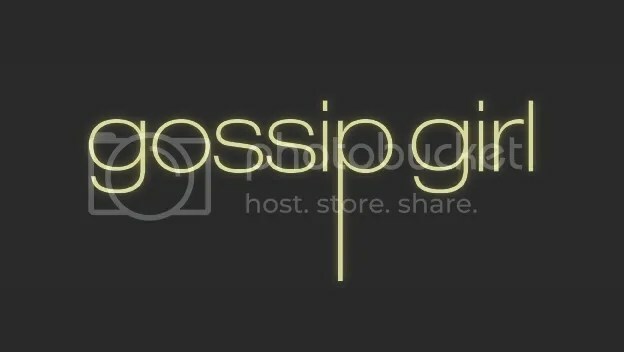 . . yes that’s right I absolutely love Gossip Girl and cannot stop watching the next episode and the next one. I can remember people talking about it when it was originally shown but didn’t think it was something I would like. Oh how wrong was I with that. It is pretty intense and you aren’t really sure which direction it is going to head in next. I am very impressed with it and nearly finished season 2 now so still have plenty to watch! Keep a look out for a full show review or maybe just thoughts when I am finished. I had thought about a season by season review but that would have meant that I had to stop watching and you know it’s hard to stop watching TV Shows on Netflix!